Our private serviced offices have proven that comfort, privacy, exclusivity and style don’t have to break the bank. 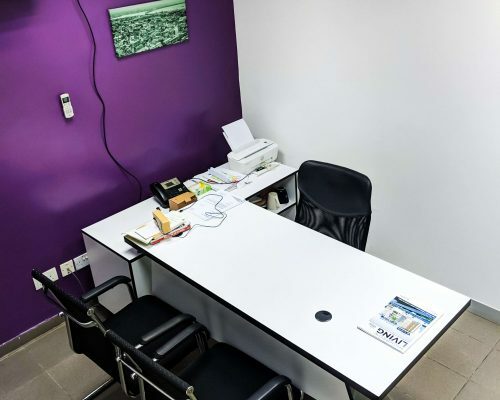 With furnishing of the highest standard, space big enough for you and your visitors, a coffee table/filing cabinet, etc, you will most definitely enjoy working in this space. 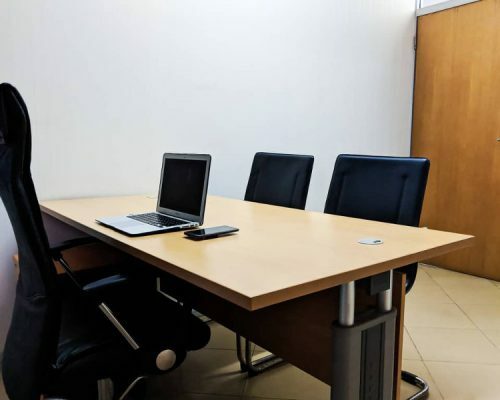 We have clients ranging from SMEs to multinationals occupying a number of these types of serviced office space and the feedback we get has encouraged us to create even more because of its value for money to our clients. Our team has cleverly created a serviced office space that will ensure you and your clients have your meetings within your office without any interruption. In the event that discussion on the next big transaction begins to get a little too private and loud enough to get through our walls, we’ve created a private boardroom just for you. The prospect of owning this corporate office is exciting; it’s no wonder they are in high demand.